Hansina Uktolseja was killed by order of Van Agt! 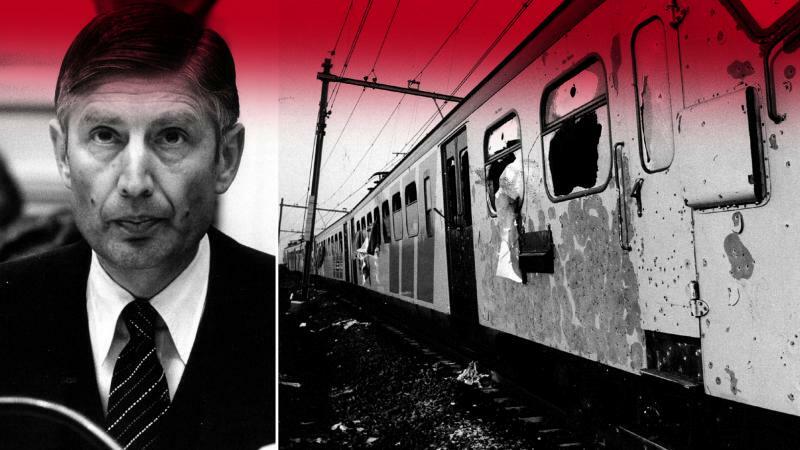 A message of God: Today, the God of Abraham, Isaac and Jacob revealed to Prophet Benjamin Cousijnsen the reason, why in 1977 Van Agt, Minister of Justice, during the Moluccan train hijacking in the Netherlands, ordered to not let Hansina Uktolseja among others remain alive! Hello, welcome! The following revealing message of God, the God of Abraham, Isaac and Jacob, was brought on word for word by an angel of the Lord, a messenger angel of God, to Benjamin Cousijnsen, God’s true servant and end-time Prophet. Shalom, Prophet Benjamin Cousijnsen, I am the messenger angel of God and my name is Elisama, and I come and bring you the full truth and come in the marvelous, almighty name of Yeshua HaMashiach, Jesus Christ of Nazareth. 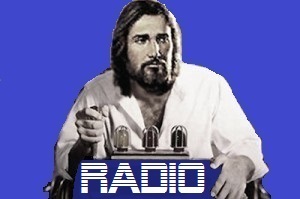 Verily, God’s true end-time Prophet, hear and see! John 3, verse 8 The wind blows where it wants to, and you hear its sound, but don’t know where it comes from and where it is going. So is everyone who is born of the Spirit. Verily, many documents were destroyed in 1977, in order to hide the truth! John 8, verse 45 to 47 But because I tell the truth, you don’t believe me. Which of you convicts me of sin? If I tell the truth, why do you not believe me? He who is of God hears the words of God. For this cause you don’t hear, because you are not of God. Verily, the former Minister of Justice, Dries van Agt, had a letter from one of the train hijackers, from Hansina Uktolseja. John 3, verse 19 to 21 This is the judgment, that the light has come into the world, and men loved the darkness rather than the light; for their works were evil. For everyone who does evil hates the light, and doesn’t come to the light, lest his works would be exposed. But he who does the truth comes to the light, that his works may be revealed, that they have been done in God. If she would do what he asked, that he would work towards an independent Republic for the South Moluccas. Hansina Uktolseja gave her body in return! John 9, verse 5 While I am in the world, I am the light of the world. Until one turned to the act of the train hijacking, which was on its way from Assen to Groningen! President Den Uyl wanted a crisis team among other things. Van Agt was in favour of a very tough approach, and also let the ultimatum expire. And according to him, a mediator was also not necessary. Verily, Van Agt gave the order to not let Hansina Uktolseja remain alive. Exodus 20, verse 13 You shall not murder. And verse 14 You shall not commit adultery. And verse 16 You shall not give false testimony against your neighbor. 1 John 2, verse 14 to 17 I have written to you, fathers, because you know him who is from the beginning. I have written to you, young men, because you are strong, and the word of God remains in you, and you have overcome the evil one. Don’t love the world, neither the things that are in the world. If anyone loves the world, the Father’s love isn’t in him. For all that is in the world, the lust of the flesh, the lust of the eyes, and the pride of life, isn’t the Father’s, but is the world’s. The world is passing away with its lusts, but he who does God’s will remains forever. John 3, verse 16 to 18 For God so loved the world, that he gave his one and only Son, that whoever believes in him should not perish, but have eternal life. For God didn’t send his Son into the world to judge the world, but that the world should be saved through him. He who believes in him is not judged. He who doesn’t believe has been judged already, because he has not believed in the name of the one and only Son of God. Verily, I’m going now, Ruacha, Yeshu, Shalom! spoke the messenger angel of God, and disappeared. And also I greet you with this greeting, as they greet each other in heaven, and say to you, Ruacha, Yeshu, Shalom!